Why 82 Great Run Locals later, Suzanne still has the running bug! 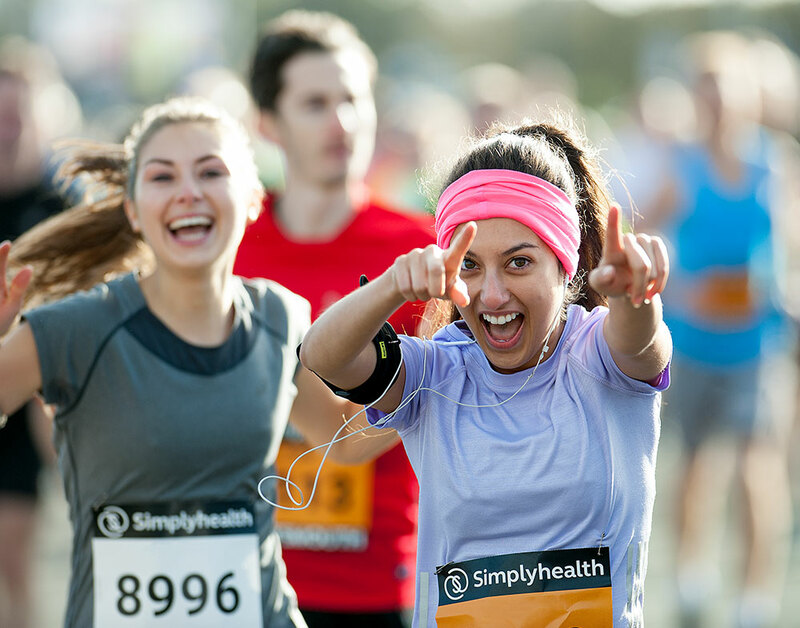 Thinking of tackling your first 10k this year? Yorkshire based online sports retail provider Sportsshoes.com have partnered with Great Run Local to be the official retail provider for 2018. "I have gained much more than I could ever have imagined"
22 miles followed by the Great North Run. Fancy setting up your own Great Run Local? Being a parent is hard. Being a runner is hard. Combining the two can sometimes feel impossible. The run seems shorter when shared with a friend. Same product - new look!